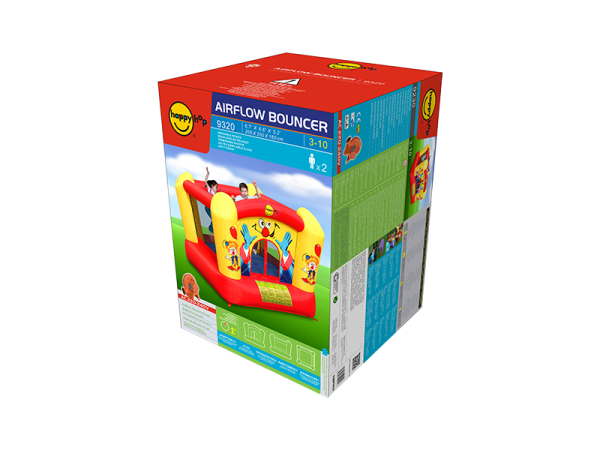 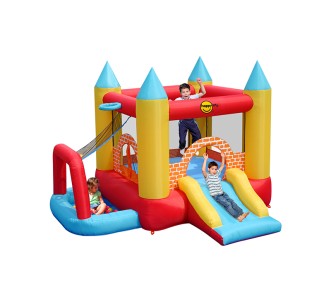 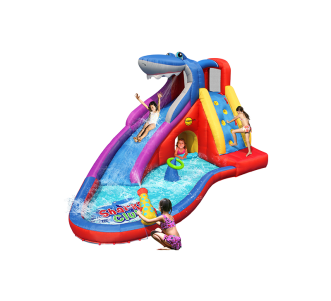 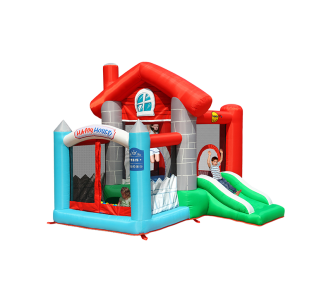 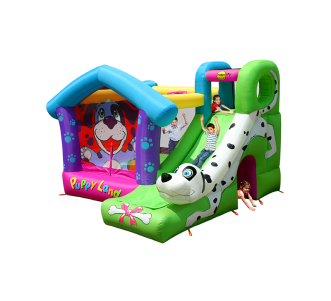 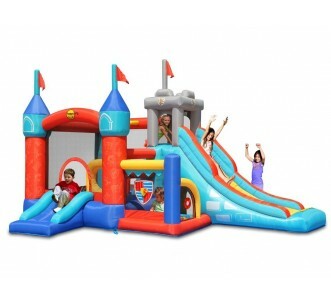 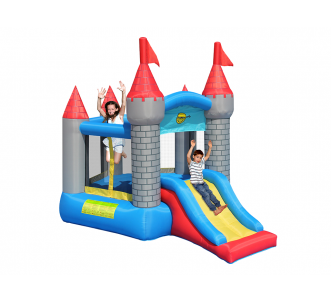 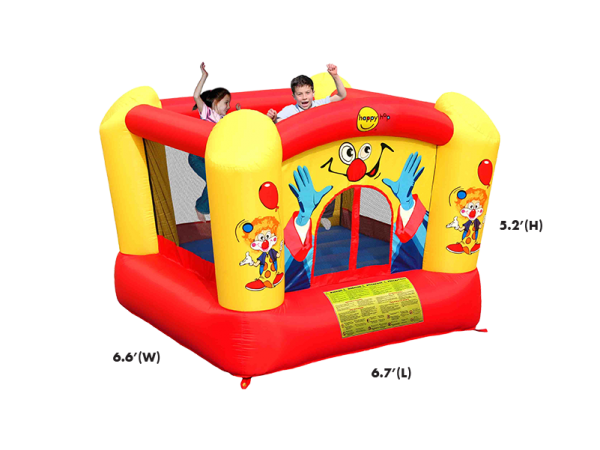 From fun & exciting Bouncy Castles right up to splishy splashy water Inflatables, we have varieties for every home. 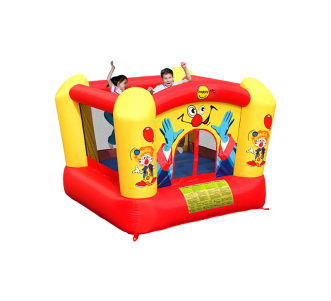 Bouncing good fun with merry, cheerful clowns. 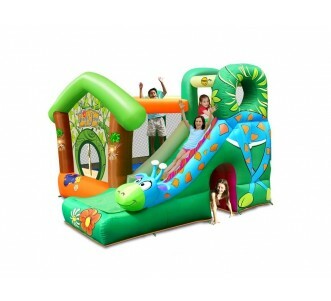 Small, medium, large, we’ve got it all and accessories as well! 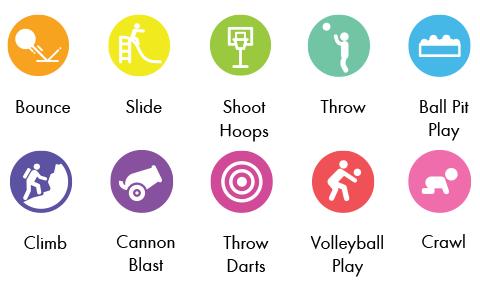 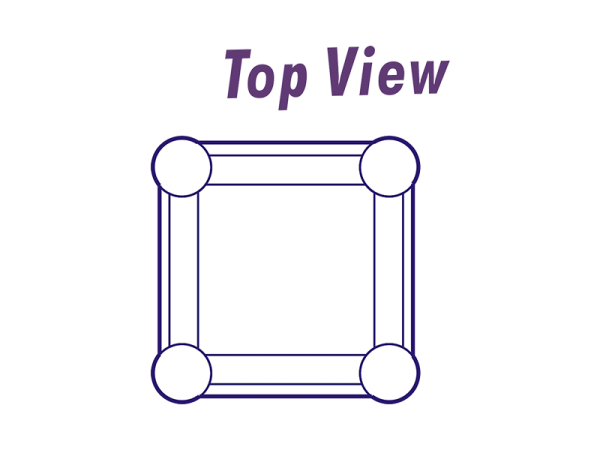 Click below to find your favourite.